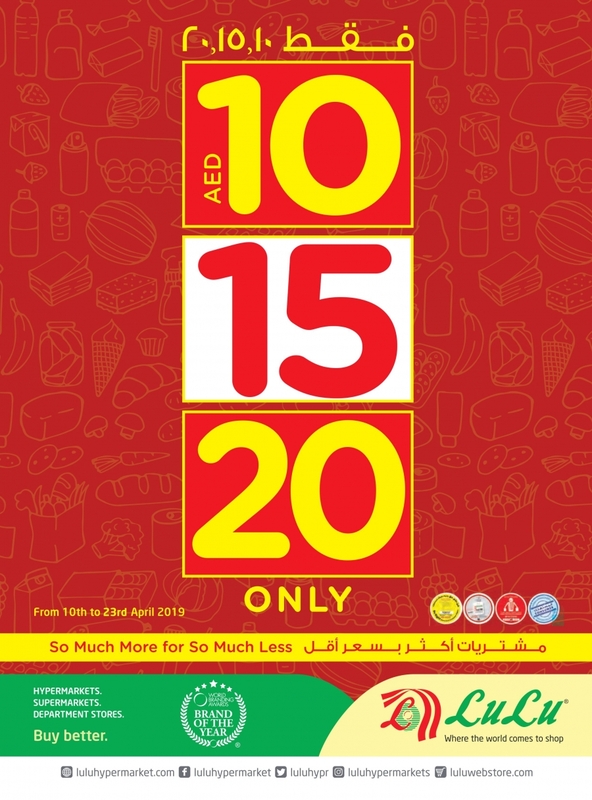 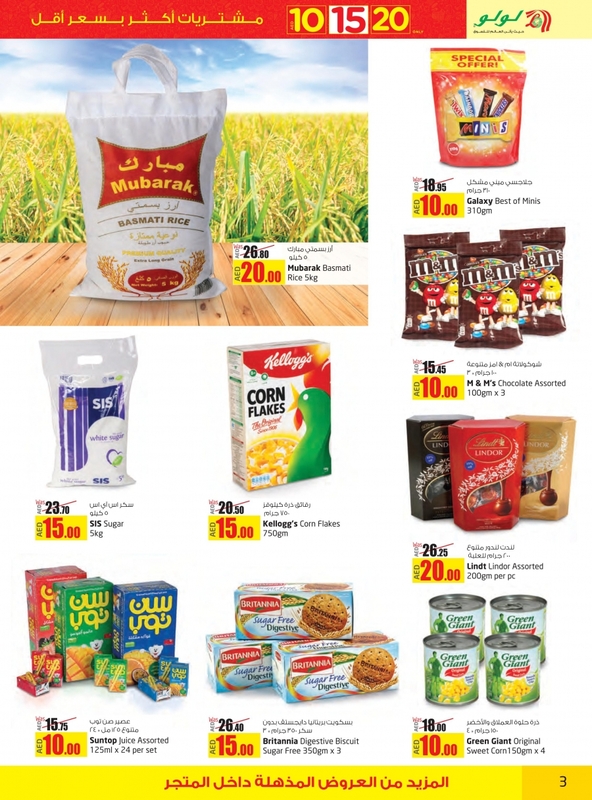 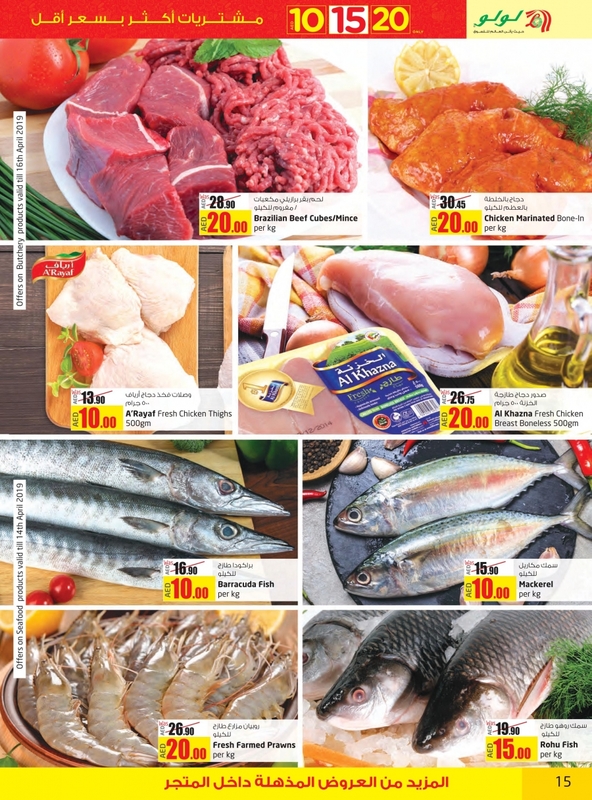 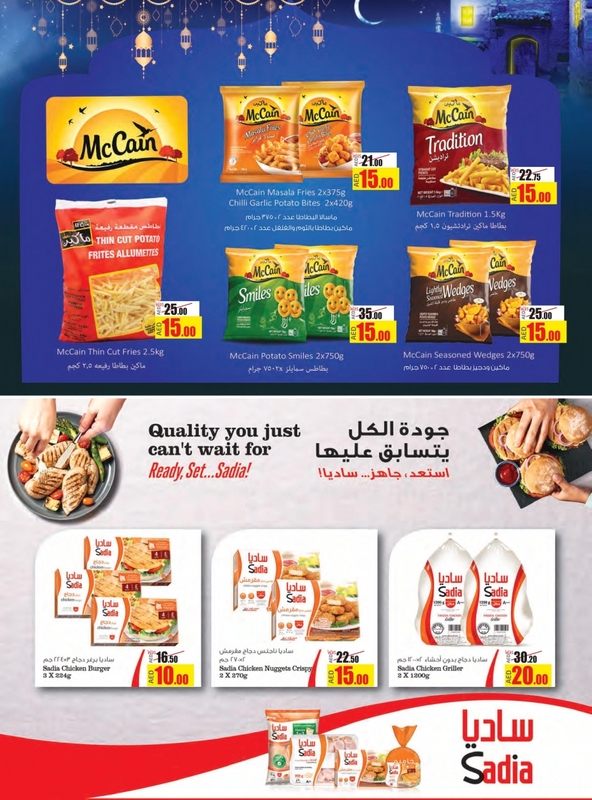 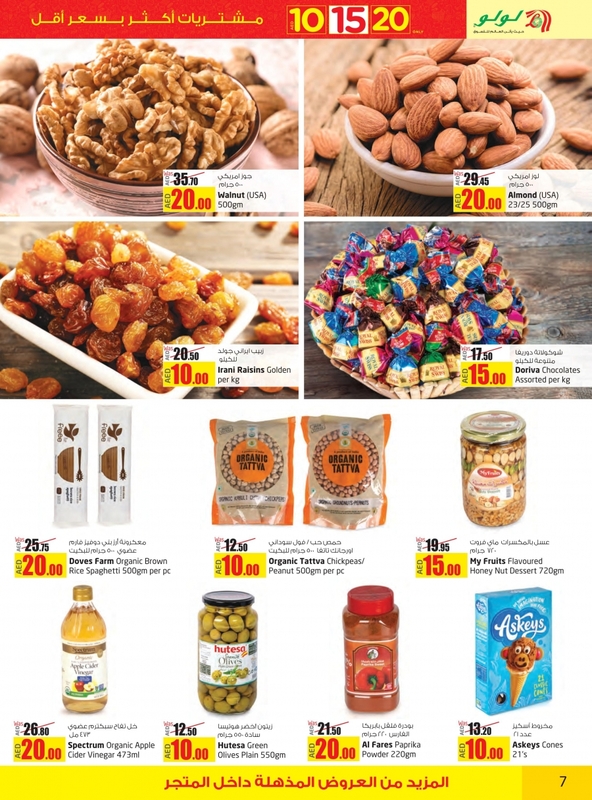 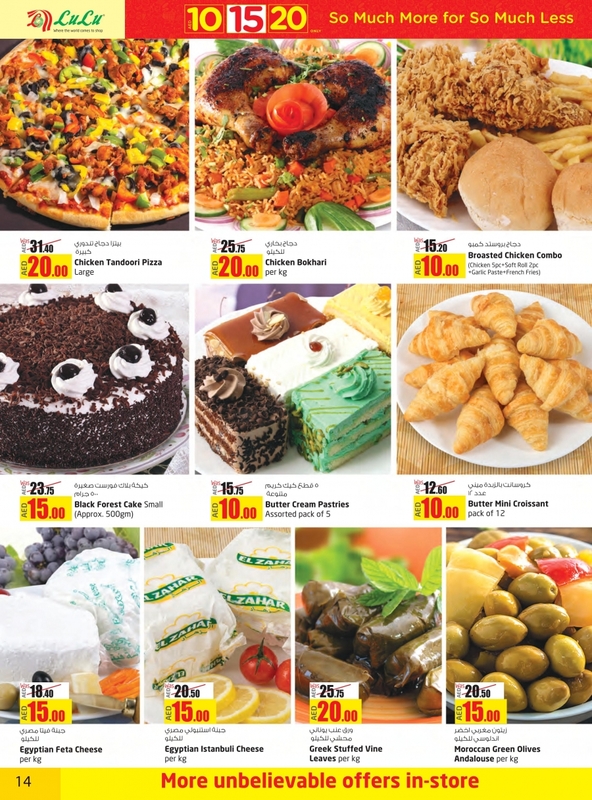 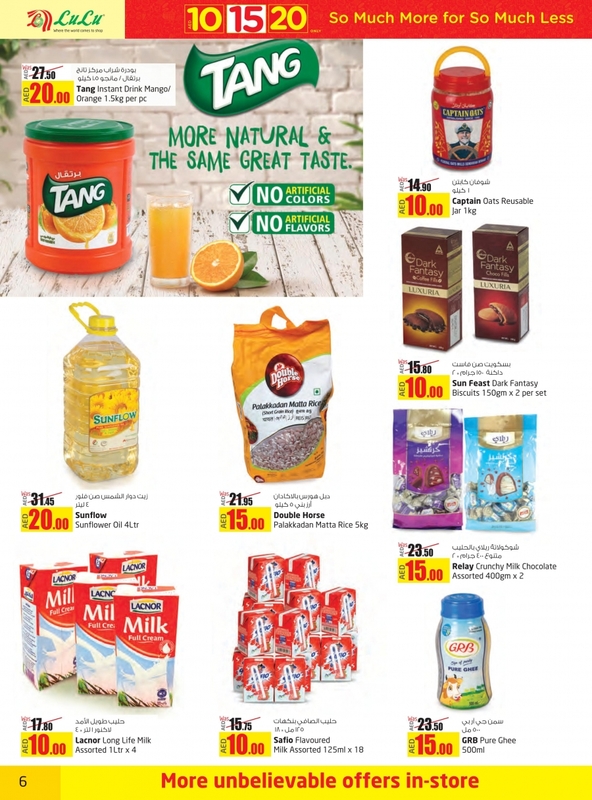 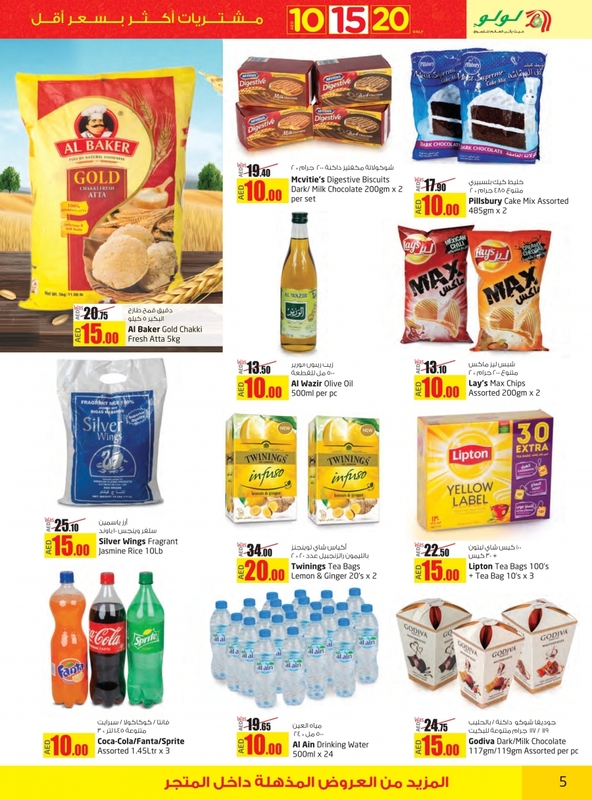 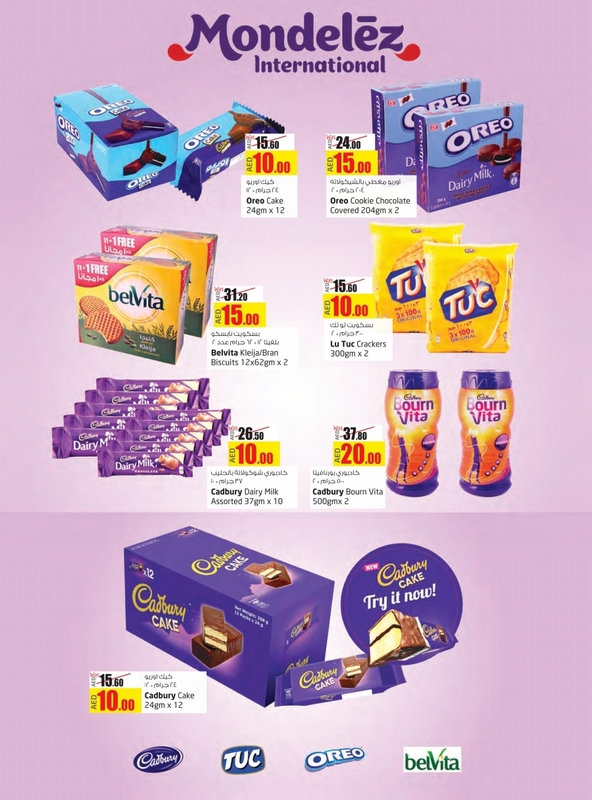 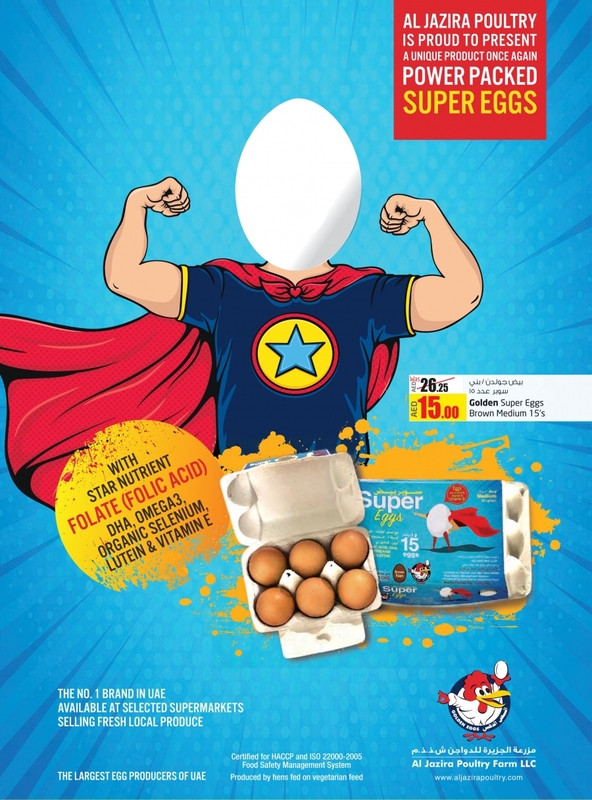 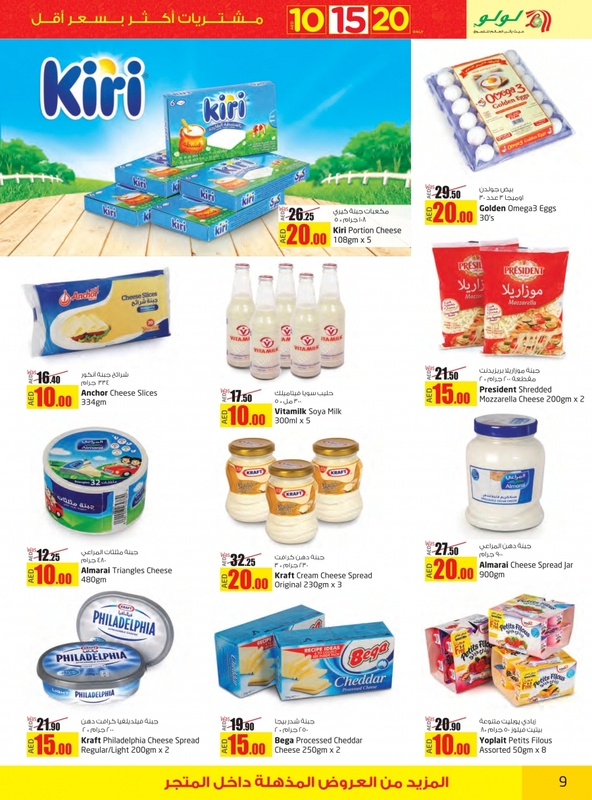 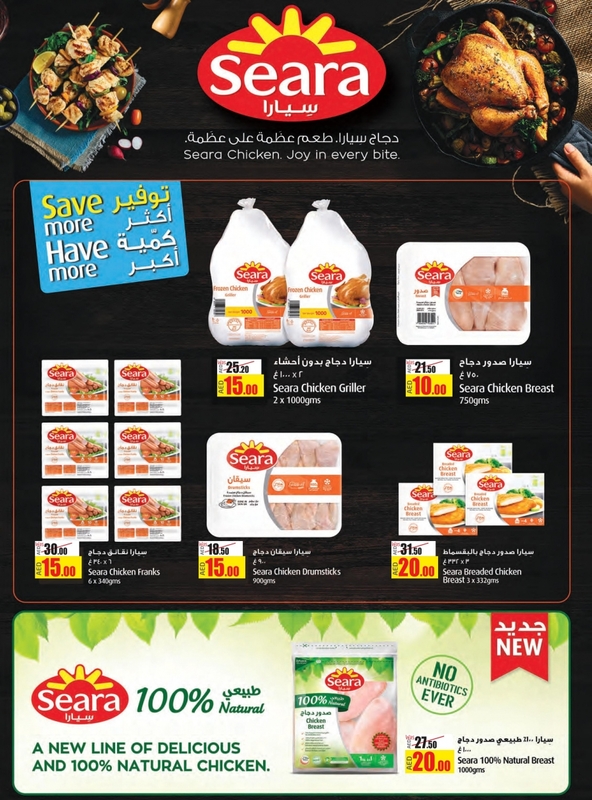 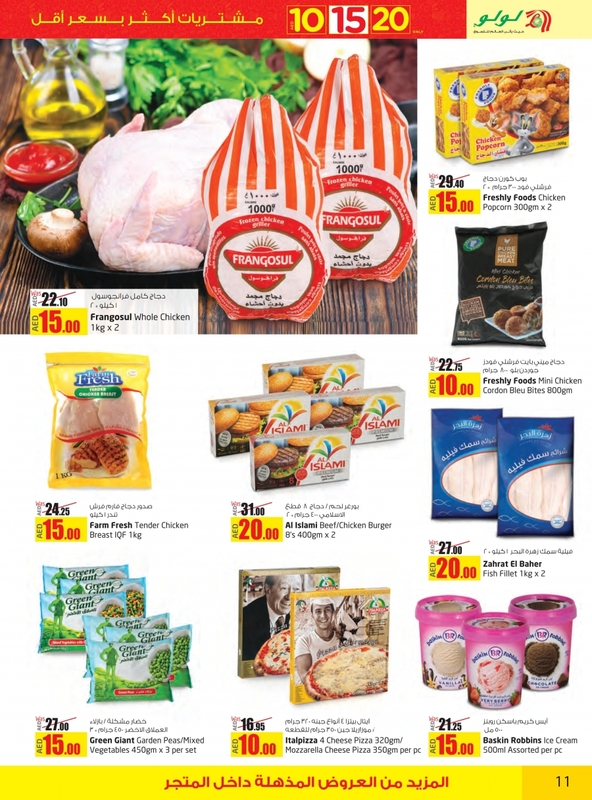 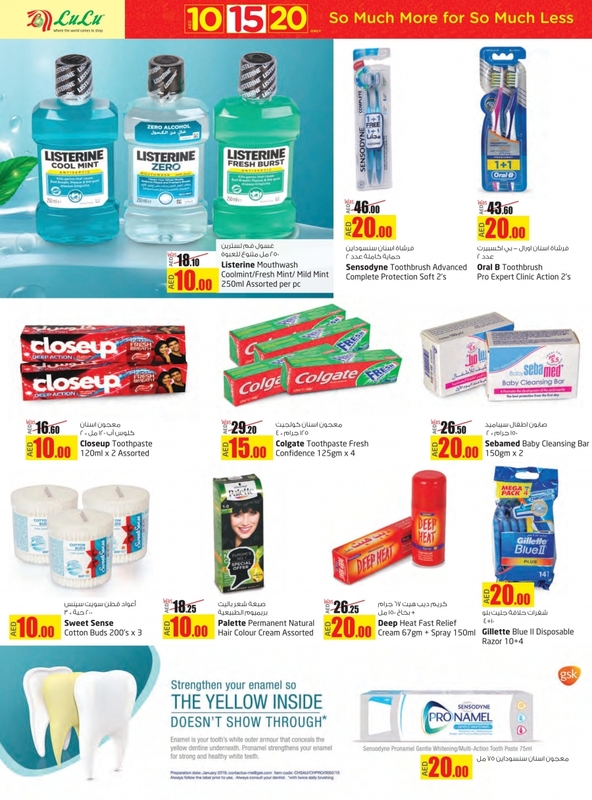 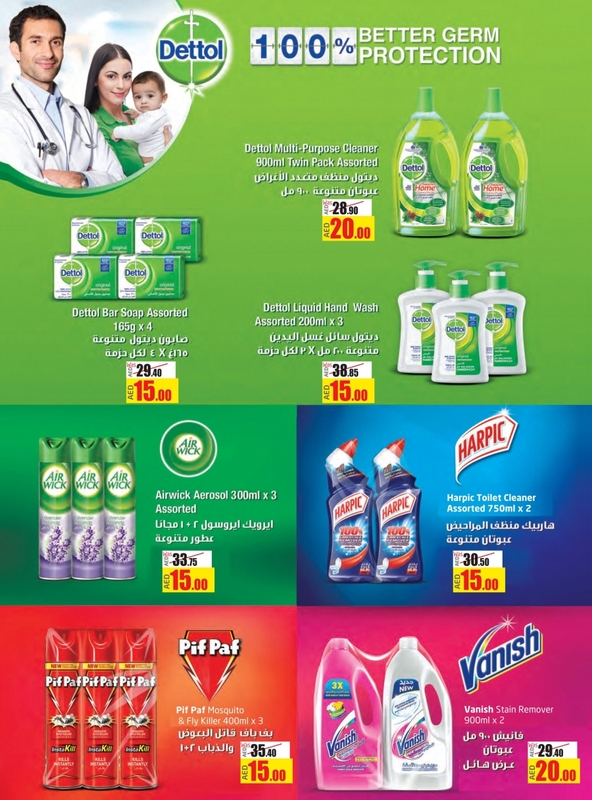 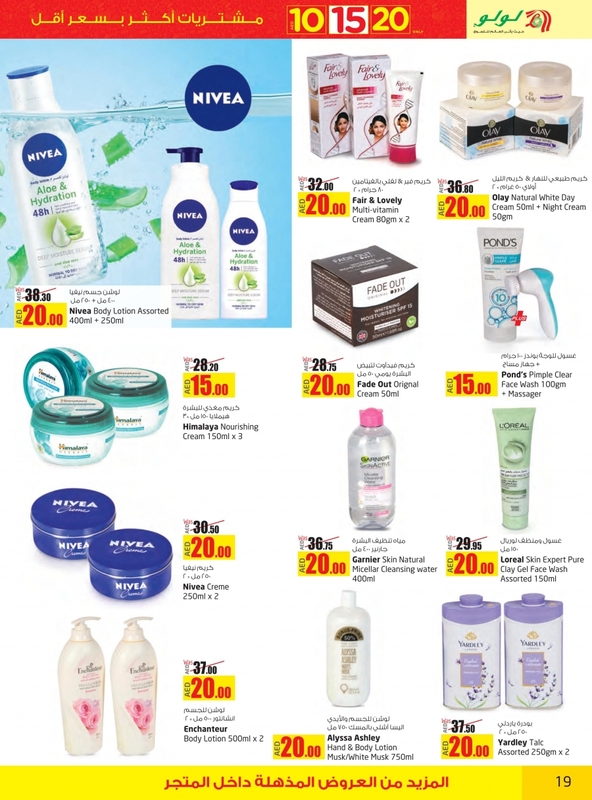 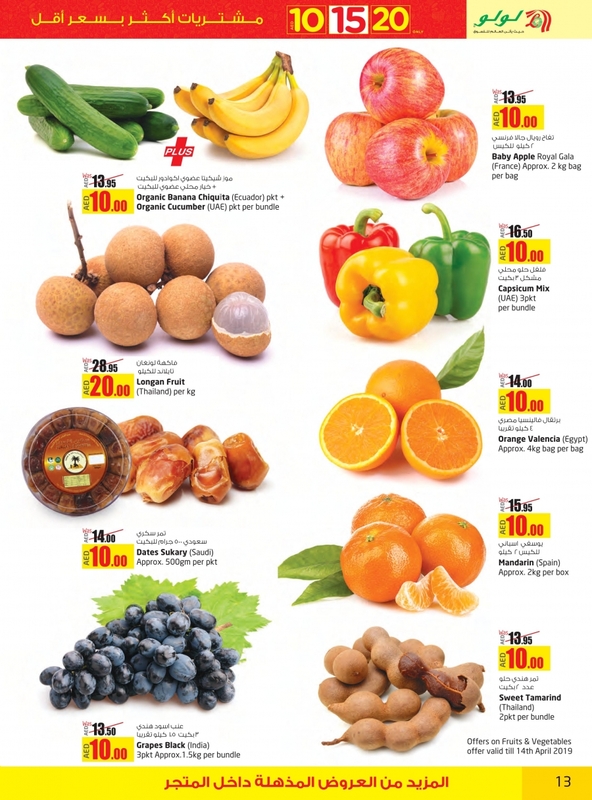 Lulu Hypermarket Food Carnival In UAE from 10 to 24 April 2019. 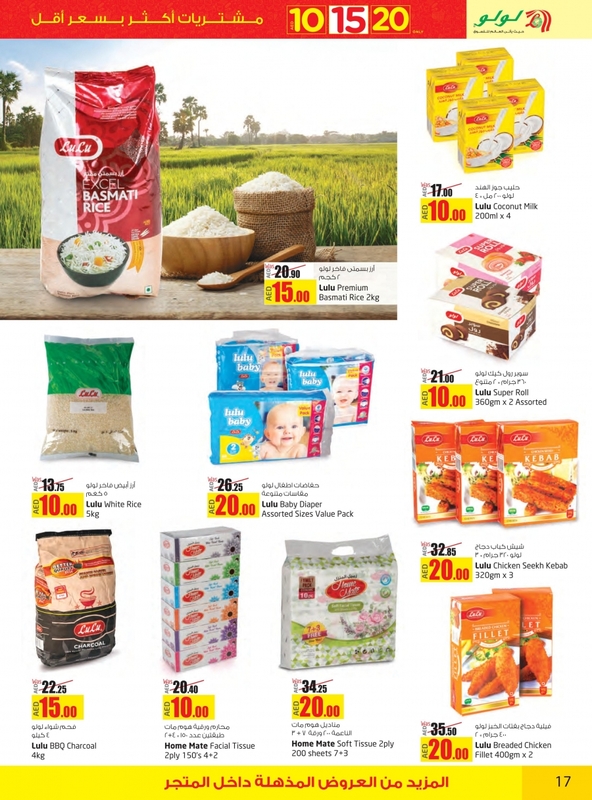 Best offers on, Cookwares, Household Items, Food Items, Fruits, Vegetables, Fish, Chicken, Butcheries, Cooking Oils, Sweets, Nuts, Chocolates, Milk Powder, Rice, Detergents, Dish Wash, Cosmetics, Toys and much more. 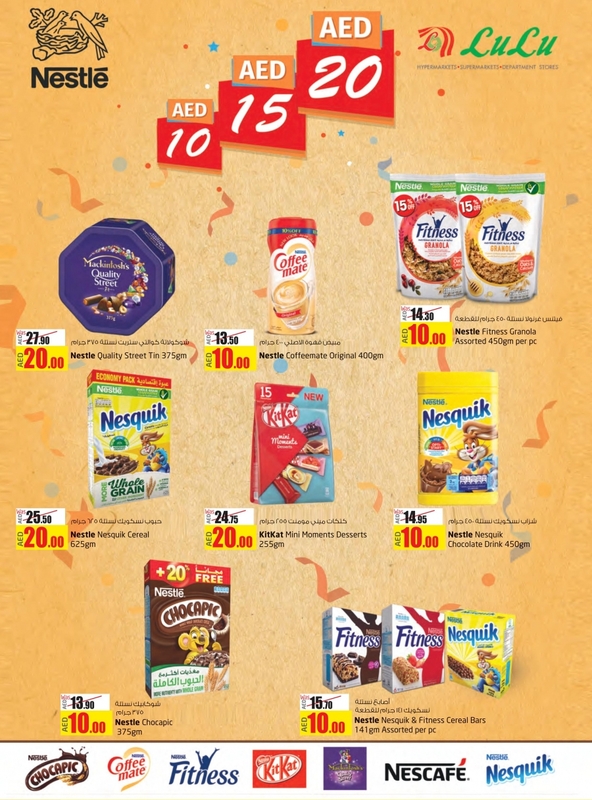 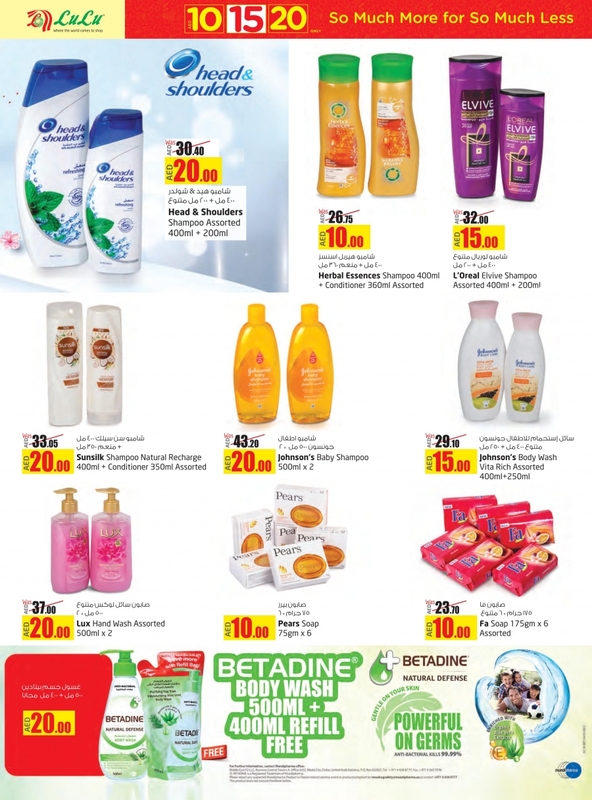 #luluuae, #Dubai, #Abudhabi, #Sharjah, #RAK, #uae, #deals, #offers, #uaeoffers, #uaedeals, #offersinme, #holiday, #greatdeals.